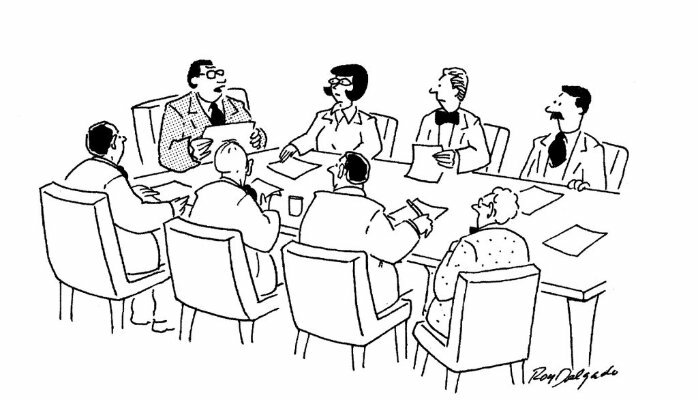 Do you spend your days stuck in pointless meetings? Are emails constantly clogging up your inbox? Do you find your teams are working in silos, and that you are not achieving the business results you want? If that sounds like your business, don’t worry, you are not alone. Managers now spend over 75% of their day in conversation with other people, either face to face or electronically (HBR, February 2016). When these conversations go well, they act as a powerful lubricant to the day-to-day mechanics of your business. But when they don’t, the business suffers and can even come to a grinding halt. Around the world, companies like Pepsi, Ernst and Young and Pernod Ricard are using this groundbreaking program to dramatically and rapidly improve individual, team and business performance. If this article resonates with you and you want to learn more about high performance teams, you might like to order a FREE copy of my new book “Unleash Your Team’s Potential”. CLICK HERE to order.